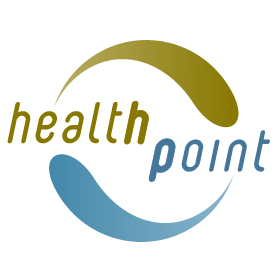 For further information about the unit including Patient testimonials, please visit our healthpoint website. The HDC is an independent consumer rights organisation. please visit the website for more information.